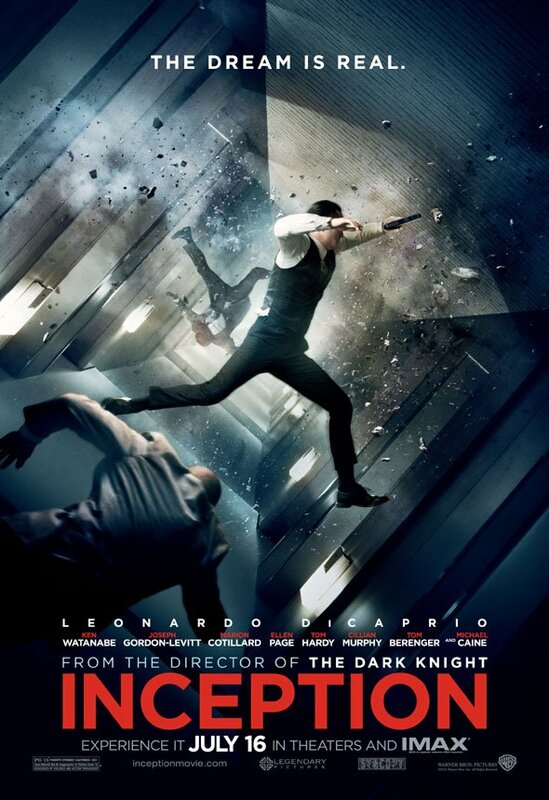 Complete Inception Image Gallery And New Posters! 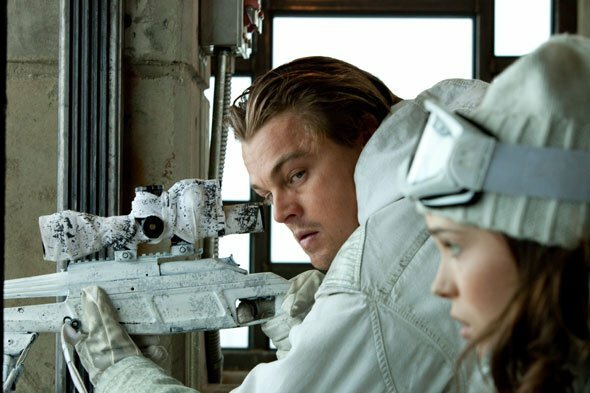 Christopher Nolan’s Inception just keeps looking cooler. It’ll never make as much money as The Dark Knight, but if it’s half as good as it seems to be, then it deserves to. The movie stars Leo DiCaprio as a dream thief, who works with a team to steal secrets from the subconscious mind of their targets. And that’s already more than you need to know. 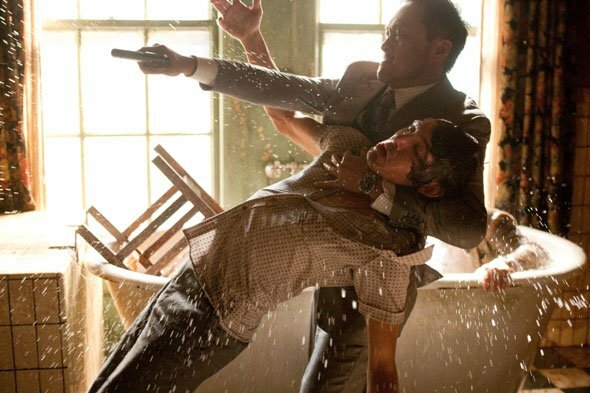 A full gallery of images and posters has just been released for Inception. This is the movie’s final marketing blow out before its release in a few weeks on July 16th. In particular some of these new posters are eye-popping stuff. Expect to see them on outdoor bus shelters and probably a few billboards in the weeks ahead. I’ve included just a few samples of the dozens and dozens of new Inception posters and images just released below. 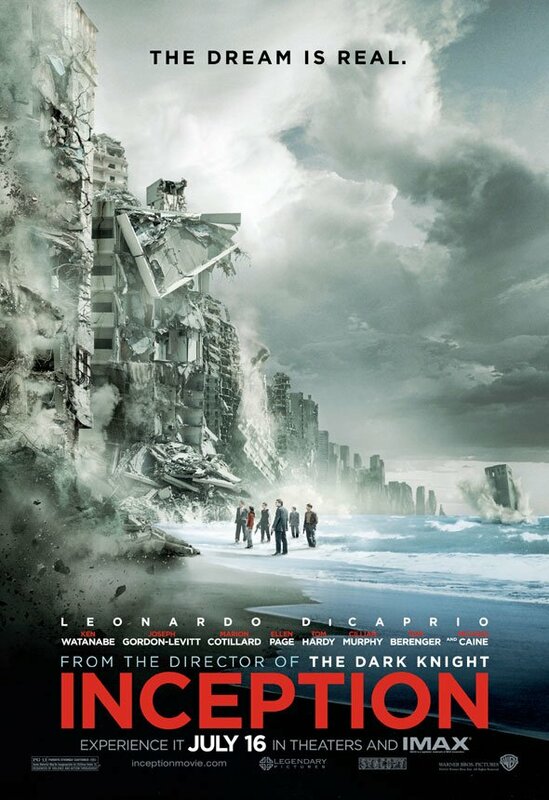 Click on any one of them to browse through our complete Inception image gallery and see them all.